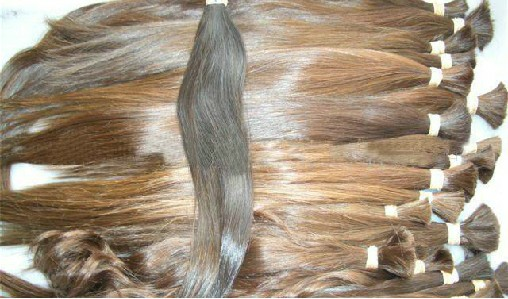 For this website we just wanted to show the hair material and human hair other goods to the client.Then we hope more and more client who wanted to order human hair to contact us.We will support good quality and best service also competitive price. 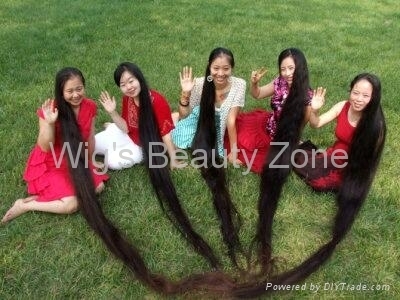 Wig's Beauty Zone is one of human hair manufacturers from the base of Juancheng,Heze,Shandong, China.We have more than 15 years experience for human hair weaving and extensions. 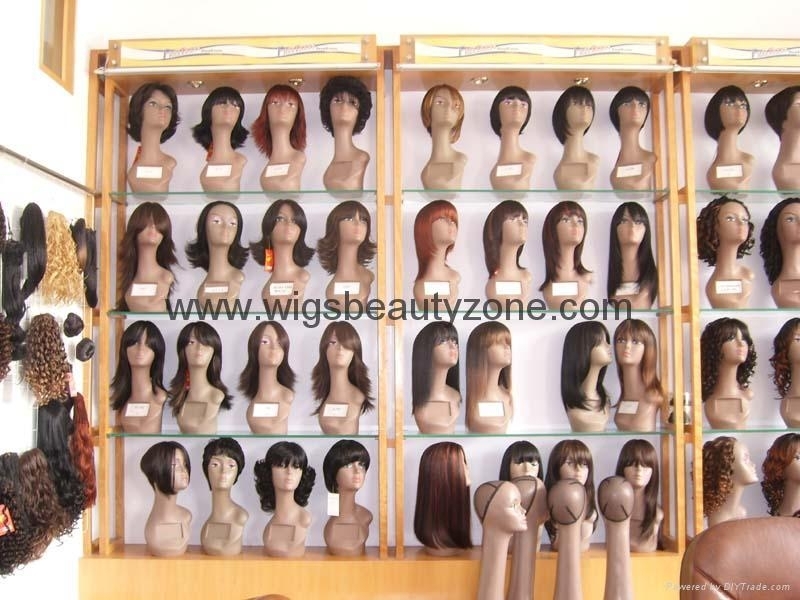 We are professional for human hair weaving & extensions,lace wigs,men's toupees.We also have good partner for synthetic wigs. 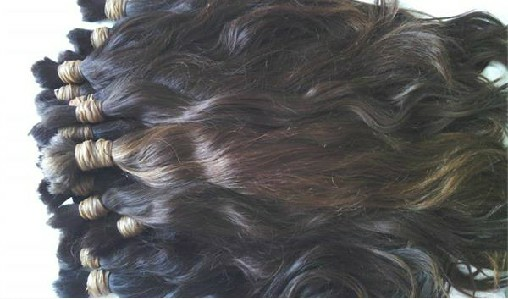 3) Clips hair extension and hairpiece. 6) Lady and man's hairpiece, various style and size. 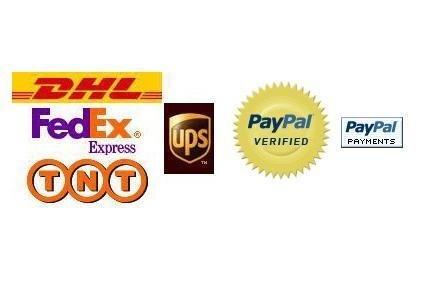 Our main clients are from USA,Europe,and South Africa,some of them from Middle east,and Asia. We have good after service for our clients.We believe: Honest,Trust and Quality is the most thing for our developing. 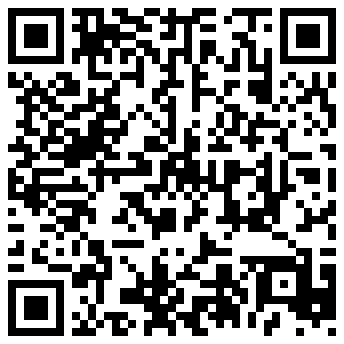 Welcome to visit our globalsources website. can accept paypal payment now.But west union ,moneygram and TT payment is welcome.Paypal is reference.